There’s a lot more to Quadra-Fire’s wood stove technology than meets the eye – here’s why. There are many reasons to install a Quadra-Fire wood-burning stove in your home or vacation home. When compared to other fuel, wood is low cost or free if you harvest it yourself – and those cost savings can multiply if you zone heat. Wood is also an environmentally responsible, renewable fuel that produces radiant heat when burned in a stove, which feels warmer than forced air. But there’s another reason you may not be familiar with, and that’s Quadra-Fire’s Four-Point Quad Burn system. In the mid-1980s the U.S. government enlisted new standards for wood-burning appliances, requiring they burn cleaner and expel lower amounts of particulates into the outside air. Quadra-Fire proactively set out to meet or exceed those standards with advanced wood stove technology, resulting in the patented Four-Point Quad Burn system. Four distinct combustion cycles maximize fuel-to-heat conversion by fully burning every log while re-burning gases and smoke up to four times. 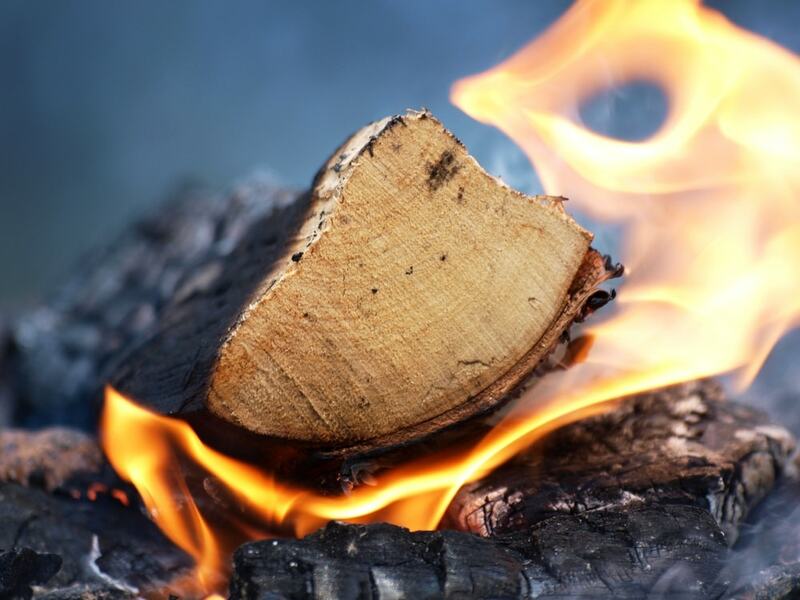 Every bit of energy in the wood is fully utilized and turned into heat, which means fires burn longer with fewer trips to the wood pile and less ash to clean up. And because they are non-catalytic, Quadra-Fire systems do not degrade in performance over time. Interested in diving in deeper? Learn more about all Quadra-Fire’s innovative stove advanced technologies here.